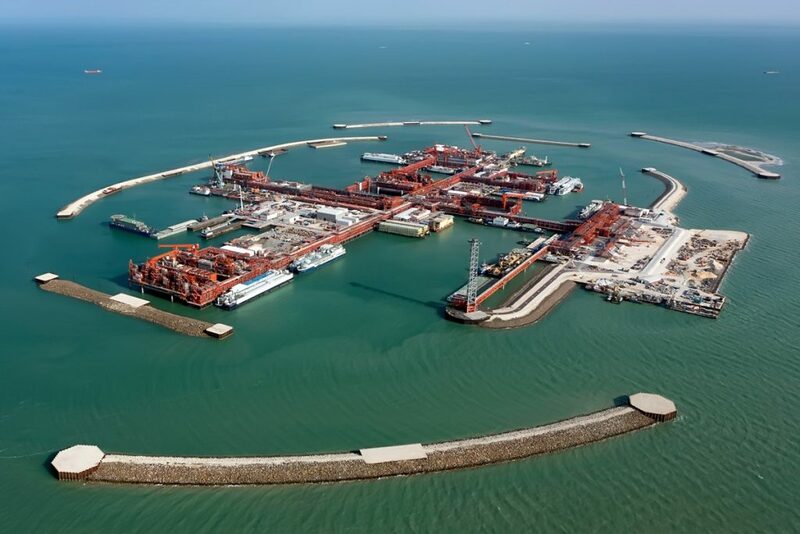 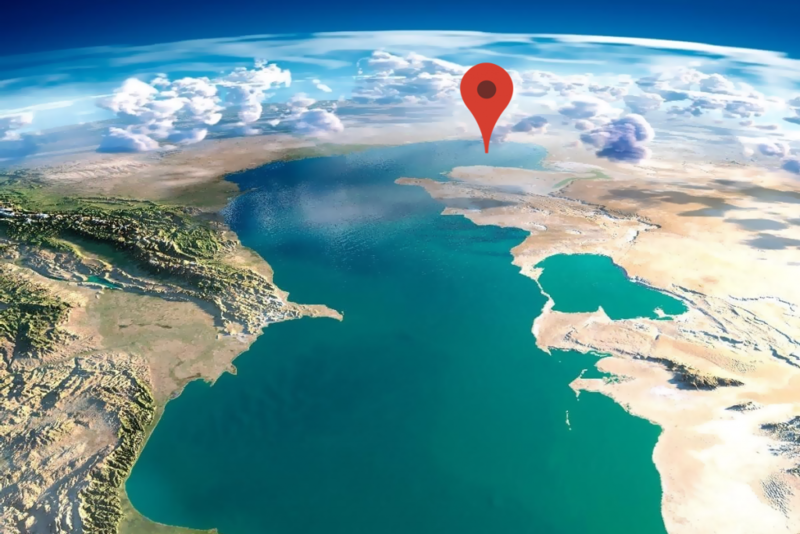 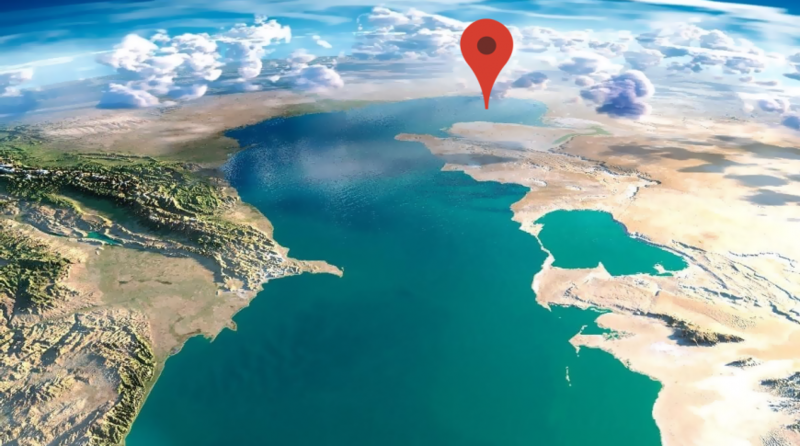 The development of Kashagan, in the harsh offshore environment of the northern part of the Caspian Sea, represents a unique combination of technical and supply chain complexity. 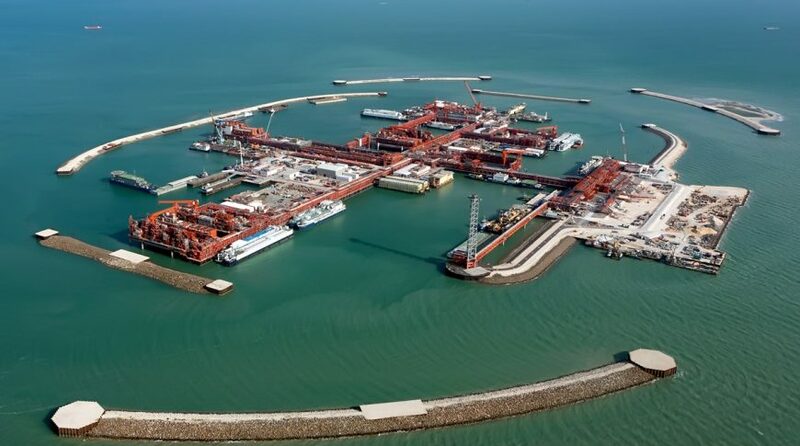 The combined safety, engineering, logistical and environmental challenges make it one of the largest and most complex industrial projects currently being developed anywhere in the world. 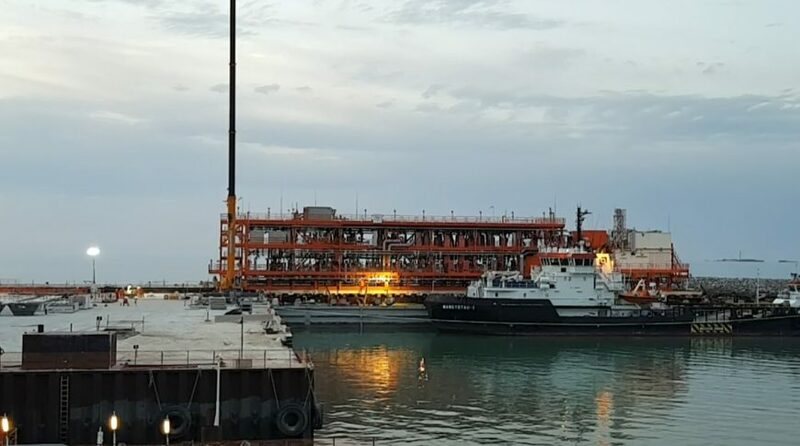 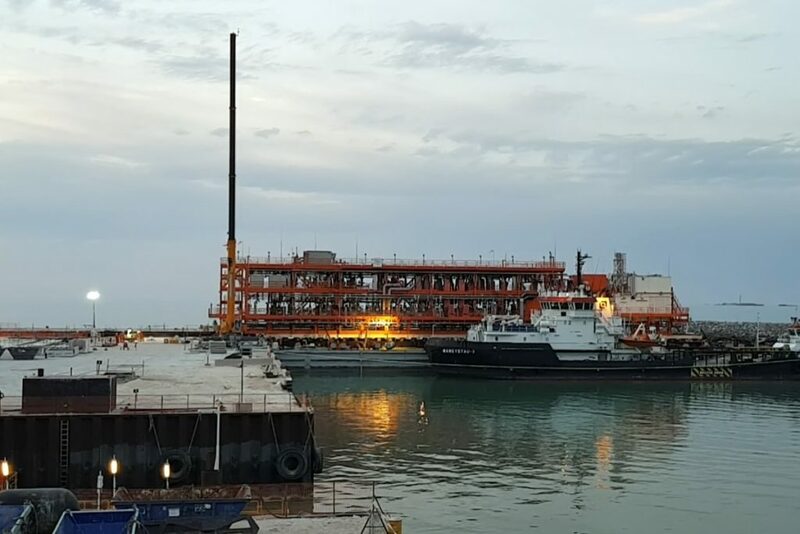 the Project EPC 2 and 4 is continuation of abovementioned field Kashagan development and it contains offshore blocks A and D located in the north part of Kashagan field.